Aspen, CO – Just in time for Winter X Games in Aspen, Rec Room Aspen and FreshJets have joined forces to offer an exclusive, top-tier table package for $10,000 starting this weekend. 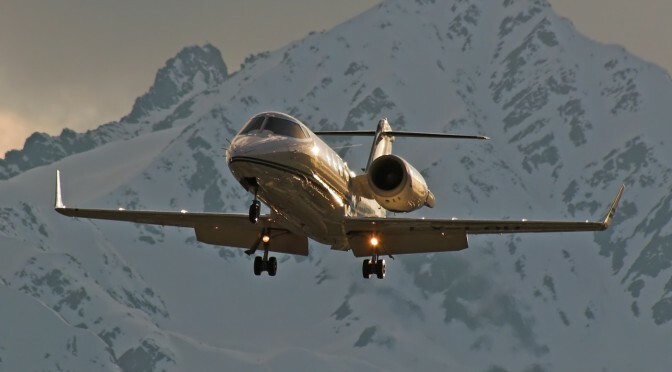 The package includes a one-month membership to FreshAir, which provides unlimited private flights between Denver and Aspen, Vail, and Telluride, plus an over-the-top champagne grand cru experience at Rec Room in Aspen’s downtown core. 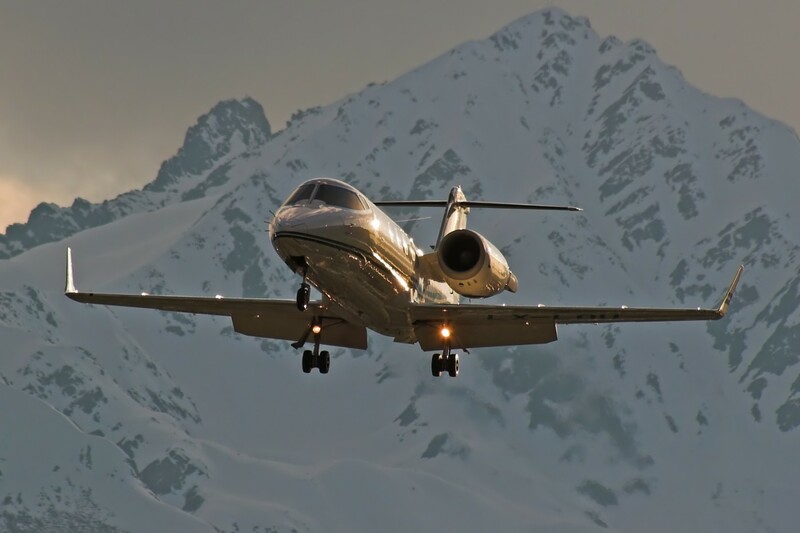 Aimed at groups who want to be extreme VIPs, Rec Room’s “Out of Bounds” package offers a top-shelf evening in Aspen, and the big spender can jet in style between Denver and some of the best ski towns Colorado for a month, courtesy of FreshJets’ Fresh Air program. The Out of Bounds package includes three magnums of Dom Perignon Rose, one bottle of Don Julio 1942, and one magnum of Belvedere Night Saber. Additional top-tier table offerings at Rec Room include the “Green” package, which includes six bottles of Veuve Clicquot Yellow and one magnum of Belvedere Night Saber for $2,500, and the “Black Diamond” package which includes two magnums of Dom Perignon, one bottle of Don Julio 1942, and a magnum of Belvedere Night Saber for $6,785. FreshJets’ FreshAir program, launched in November 2015, provides unlimited flights from Denver’s private airport in Centennial, Colo., on one of the company’s eight-seat Citation Bravo jets. The service allows travelers to book last-minute flights equipped with first-class amenities. Flights to ski destinations depart Thursday or Friday and come back Sunday or Monday. Rec Room Aspen is an intimate downtown lounge featuring DJs spinning over 5,000 hand-selected vintage vinyl records, wood-paneled walls, and plush banquettes reminiscent of a 1970’s basement to recreate a funky house party. For more information and to book, visit www.recroomies.com/fly-with-us/.